Every day, millions of people search Google for products and services they want and need. The company they choose to give their business to is most likely a company they found on page 1 of Google search results. For the right kind of business, Google Adwords can generate leads overnight — if you know how to set up your Google Adwords campaign correctly and efficiently. On the other hand, poorly structured Google Adwords campaigns can be expensive and generate few or no leads. 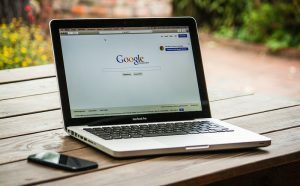 That’s why it’s best to hire an expert to create your Google advertising campaign for you and monitor it to make sure it is making you money – instead of losing money. The best prospect for your business is a person who is actively searching online for your products and services. A Google AdWords campaign can deliver the results you want — quickly and effectively.